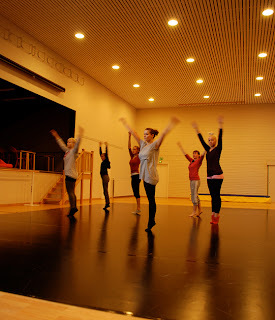 On Thursday afternoon the Finnish dance students invited the visiting photography students to their rehearsals. 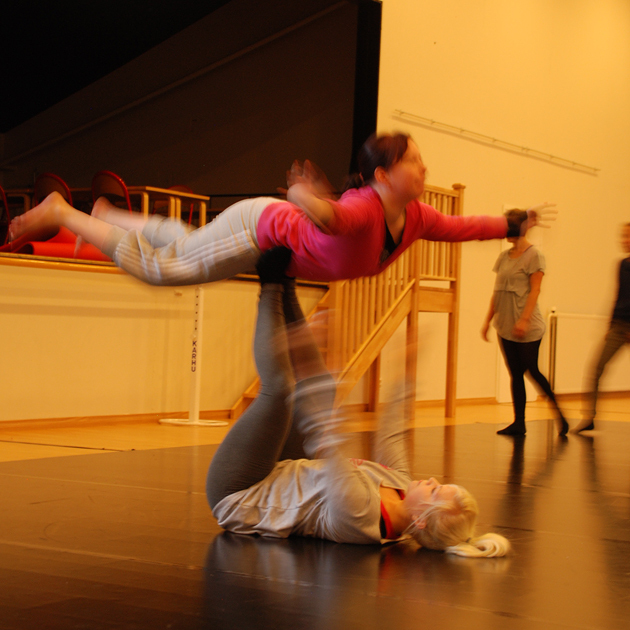 The dancers gave a small impromptu performance to show what they have been doing this autumn. 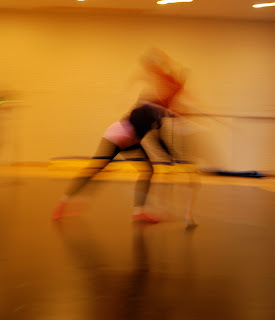 As the music changed from classical to rock the photographers got a chance to see many different aspects of contemporary dance. And - off course - take pictures.